The Parks Trust, the self-financing charity which looks after over 6,000 acres of green space across Milton Keynes, is holding an archaeology dig at historical site Great Linford Manor Park. The dig is being held between Monday 8th and Saturday 13th April 2019, with seven trenches being dug in front of the Manor House, near the ponds and in the Wilderness garden. Community Fund, to Reveal, Revive and Restore this historic landscape. The archaeology dig is being held to inform the masterplan for this project; any historically significant findings will influence the work carried out. This dig has been commissioned by The Parks Trust, and undertaken by Cotswold Archaeology and LK Construction. On Wednesday 10th and Thursday 11th April a series of sessions have been organised for the public to participate in. Places are limited and must be booked in advance. Visit www.theparkstrust.com/events/archaeology-week for more information and to purchase tickets. Moreover, on Saturday 13th April between 12noon and 2pm, members of the public are invited to a special event where findings will be presented by the team. Visitors can enjoy talks about the dig and take part in guided walks around the trenches. There will also be activities for children and an opportunity to find out more about the restoration project taking place at the park. The event is free to attend, and all are welcome. Philip Bowsher, Head of Environment & Volunteering at The Parks Trust, commented: “Our desire to complete an archaeology dig at Great Linford Manor Park stems from a geophysical survey of the park we undertook in 2017. This survey measured earth resistivity and was undertaken to explore the extent of potential buried garden archaeological features on site. “This survey showed several anomalies in areas which we were told would warrant further investigation. We want the restoration project at the park to be historically accurate, so we plan to investigate these anomalies before we proceed with the capital works project. Get Involved! 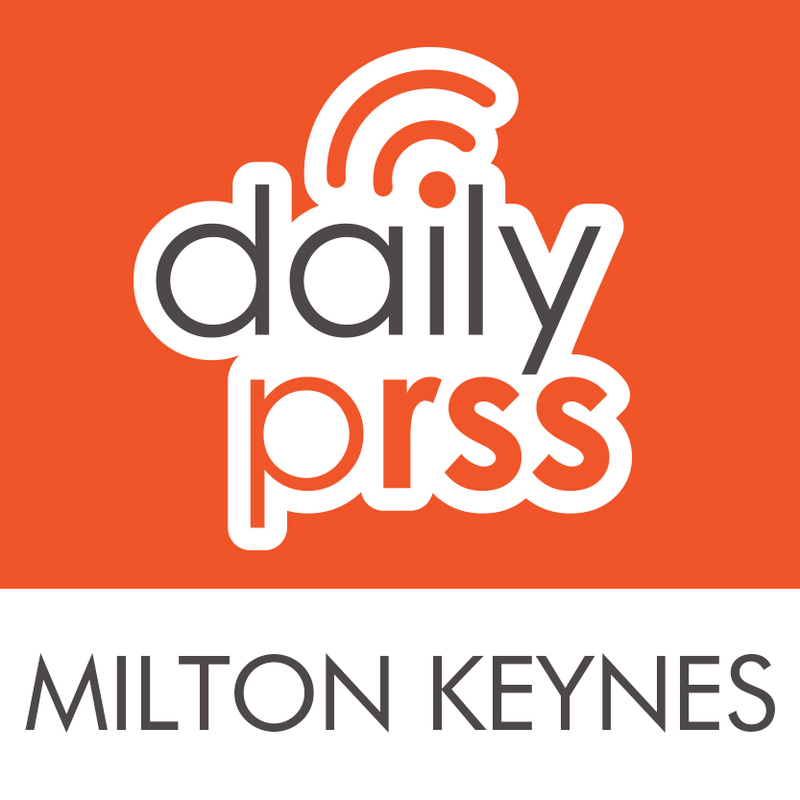 To share your Milton Keynes news & events, email details with a link to more information and any imagery to share@miltonkeynesdailyprss.co.uk or hashtag your pictures and stories with #MiltonKeynes on social networks so we can locate them! Or if you have an account with Milton Keynes, log in and comment.